Many of our extensions are Joomla 2.5/3.0-ready and all licenses come with our amazing customer support, should you need it. Come Tuesday morning, this sale will expire. Don’t delay! 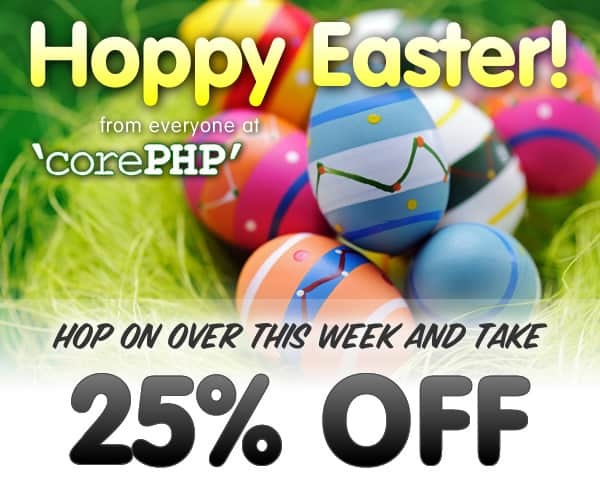 This entry was posted in 'corePHP' Products and tagged joomla sale on March 25, 2013 by The Core Team.